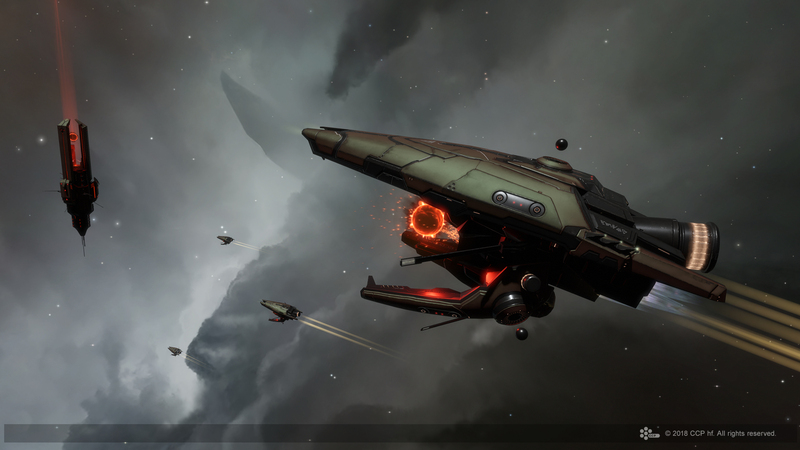 If you'd like to discuss this dev blog, please feel free to do so over in the comments thread on the EVE Online Forums! Here in Reykjavík we just finished the first summit with CSM 13, and it was a doozy! We went through a lot of big topics with them and one of the biggest is always ship and module balance. The session ended with good feelings all around and we feel energized to move forward in some areas that have always been a big challenge for us on the balance team. As a victim, watching your ship die while jammed without anything you can do about it feels bad. As an ECM user the system doesn’t feel great either when you get unlucky and miss a lot of jams. We would love to improve both sides of this coin by giving ECM more consistent behavior while also toning down the helplessness that comes with being jammed. At the same time, we feel it's important to preserve and even improve the role ECM plays as one of few disruption tactics for logistics and other forms of support. To start us on a path towards a healthier balance for ECM, we are making one critical change to its mechanics: while jammed, you can always lock the ship that is jamming you. The downside here is that in the short term, balance for ships focused on ECM may be a bit out of whack. We are looking at some small buffs to fitting and tank for ECM ships with this release to help them survive against return fire, and long term we hope to be able to increase jam strength to make ECM more consistent across the board. Your feedback will be critical in ironing out those changes going forward. Yes! And we think this is perfect for drones. 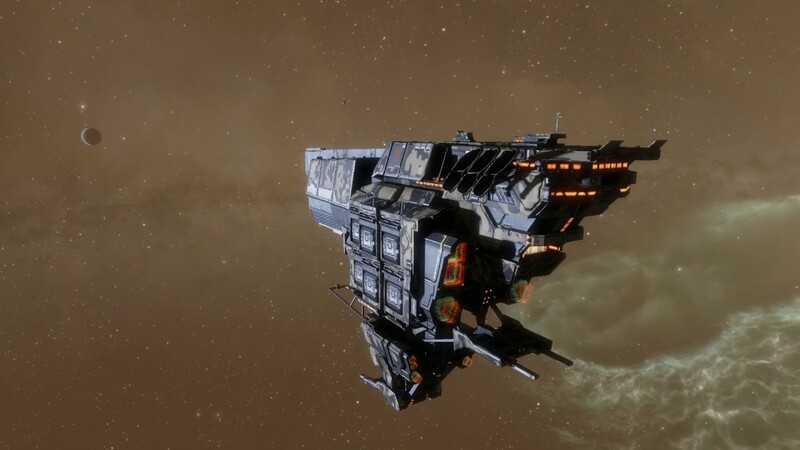 They will still be a good option for escaping a fast tackler or disrupting the enemy fleet, but they won't be able perma-jam most targets as they will just get killed off quickly. Next up, let's talk about interdiction nullification! During this summit we discussed small steps we could take to test the impact of nullification in today's EVE and also check current sentiment around the issue with the broader player base. 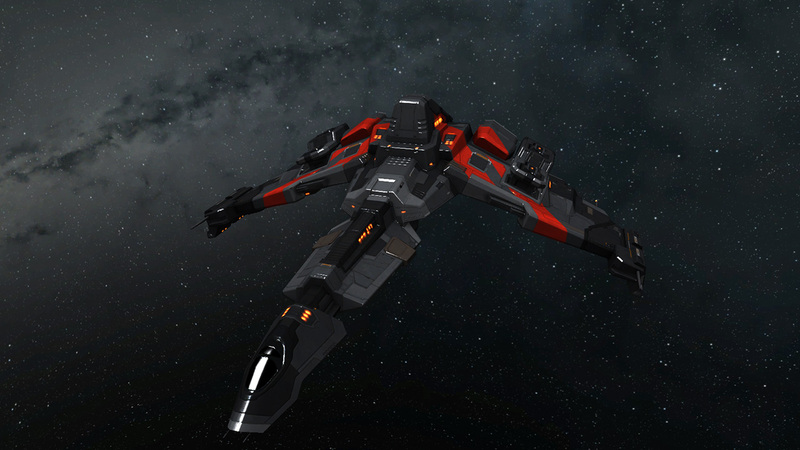 We settled on the following solution: Interdiction nullification will be removed from combat interceptors (Claw, Crusader, Raptor, Taranis). 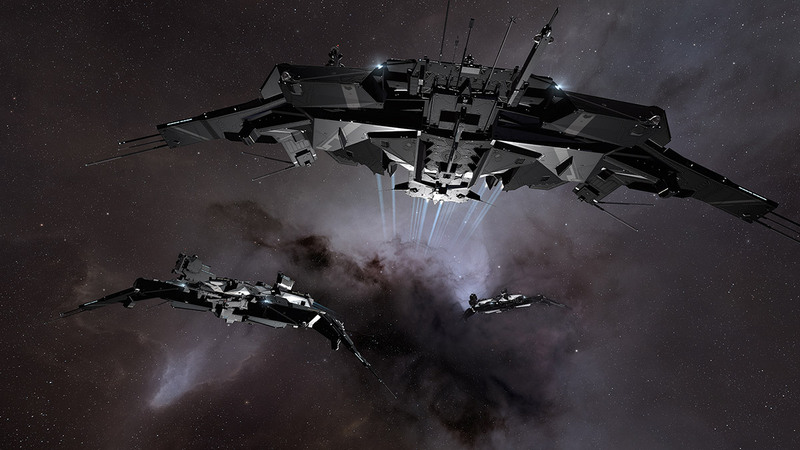 It will remain a part of the bonuses for fleet interceptors (Stiletto, Malediction, Crow, Ares). 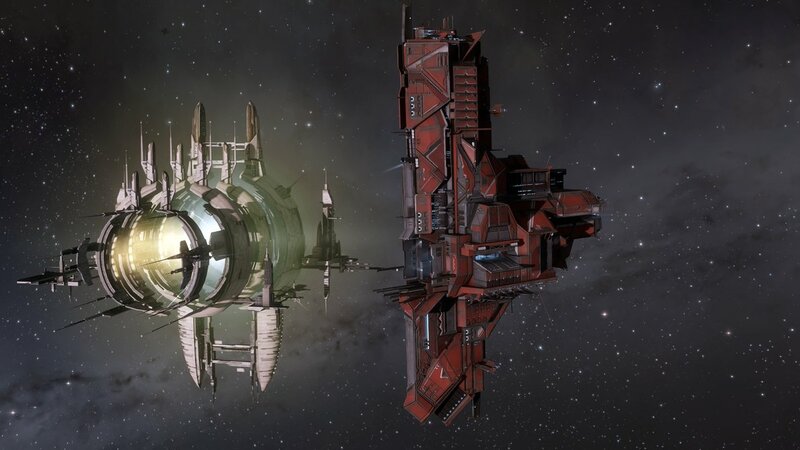 We hope this preserves the unique role Interceptors play as scouts and tacklers while introducing more significant tradeoffs for the powerful tool of nullification. We very much look forward to hearing your thoughts on this and how it affects your gameplay. Moving on! We said at Fanfest that we wanted to address bizarre behavior that is possible when you combine warp disruption field generators and 500mn Microwarpdrives and now is the time to do that. If you don't know what I'm talking about: it is currently possible for Heavy Interdictors to achieve perfect agility and extremely high speeds with warp disruption fields active using a specific combination of modules and activation timings. It's quite broken and has been in the game too long. In this patch we are planning to solve this problem by removing all navigation related penalties from the warp disruption field generator. This does mean that HICs with normal fits will go faster with active warp disruption fields than before, but we don't see any reason that is a problem. Capital balance was a huge focus for this CSM and they put in a lot of work giving us detailed feedback to work with. We are going to take some more time to process that feedback and consider different approaches to improving the situation at the super large scale, but these issues are quite complex and as we saw with the recent FAX proposal, quick changes can easily miss the mark. Overall, we are very happy with how the Triglavian line up is working out. Market prices are holding a little higher than we hoped so in the next round of Abyssal Deadspace loot balance we may look to increase resource availability slightly so that more of you can get your hands on the new hardware. The Leshak and Vedmak seem to be in a very healthy spot and the Leshak especially is really shining lately as a monster in smaller scale fights. Check this out if you don't believe it! The Damavik is struggling though. We had hoped that even with only two mids it would be able to find a solid place by leveraging its high slot utility but that definitely hasn't happened. You guys were right! We are going to move one of its lows into that all important third mid slot so that a much wider range of fits are possible. We hope this will bring it into a more competitive position in the frigate meta. And that will do it for now! We have a lot more in the works but imagine this is plenty to process for the time being. Thanks for reading and see you in space!